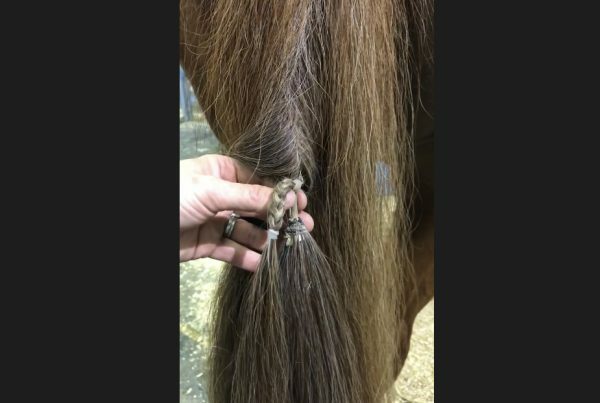 Clipping – it’s easy to do an ‘ok’ job of clipping a horse. But to do a good job takes practice and patience. 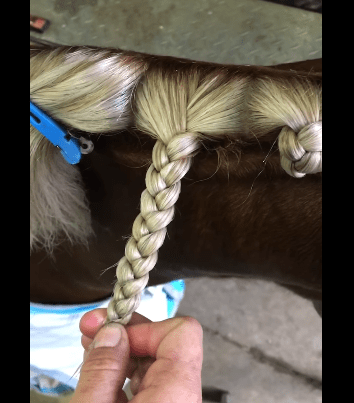 In this video I’ll show you how to clip a horse, including loads of tips and tricks to help you get a great end result.